23 September 2018, Kathmandu – On the occasion of National Conservation Day today, Nepal announced that there are now an estimated 235 wild tigers in the country, nearly doubling the baseline of around 121 tigers in 2009. 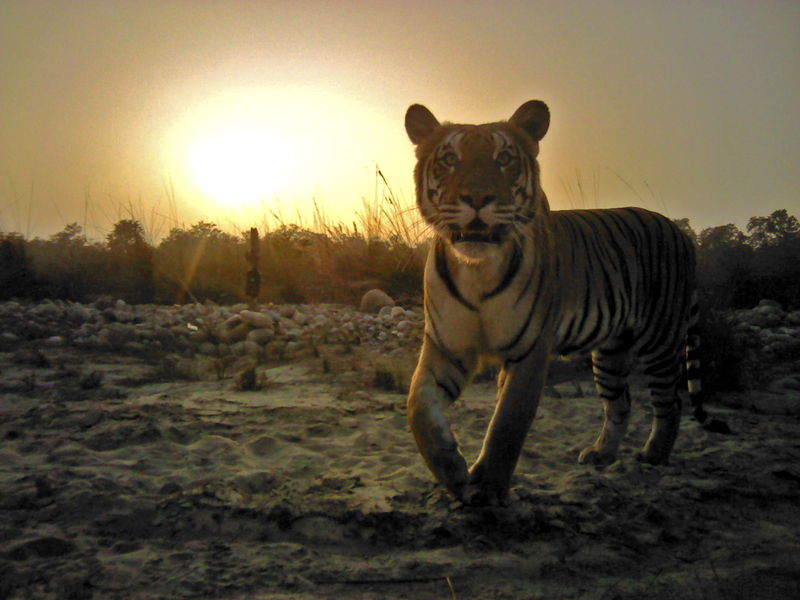 If these trends continue, Nepal could become the first country to double its national tiger population since the ambitious TX2 goal – to double the world’s wild tiger population by 2022 – was set at the St Petersburg Tiger Summit in 2010. 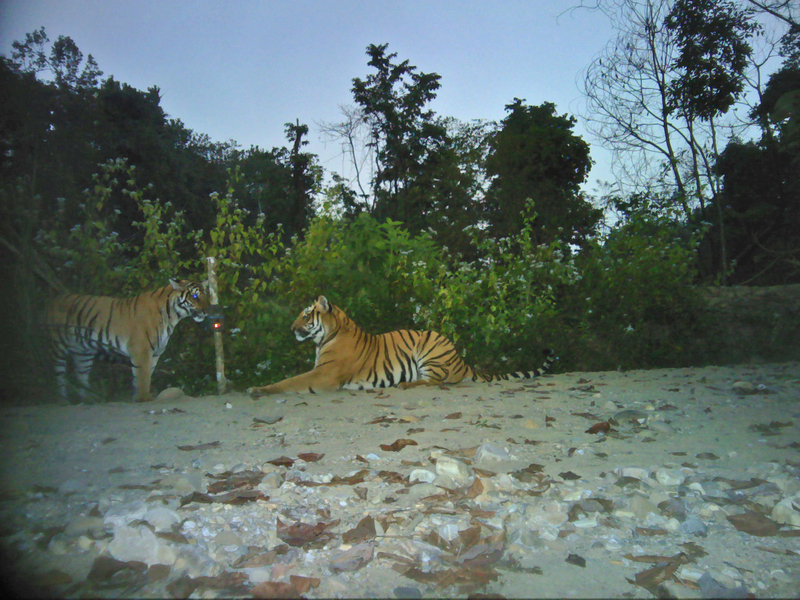 The success in Nepal has been largely attributed to the country’s political commitment and the adoption of innovative tools and approaches towards tiger conservation. Nepal was the first country to achieve global standards in managing tiger conservation areas, an accreditation scheme governed by the Conservation Assured Tiger Standards (CA|TS). With four more years to go, the TX2 goal of doubling tiger numbers globally can only be achieved if all the tiger range countries step up and commit to a similar level of excellence.